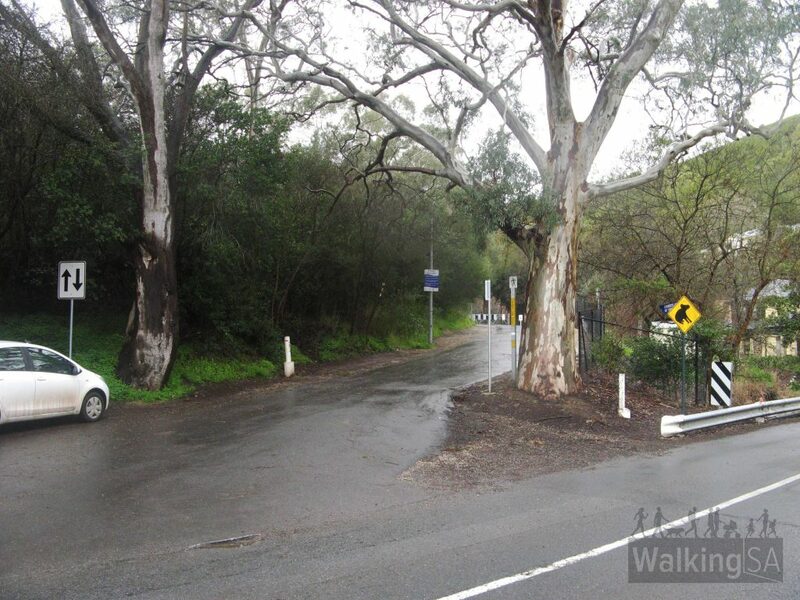 The Sugarloaf Circuit is a 3 hour, 5.8km circuit. 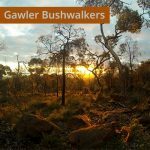 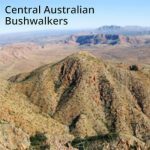 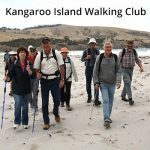 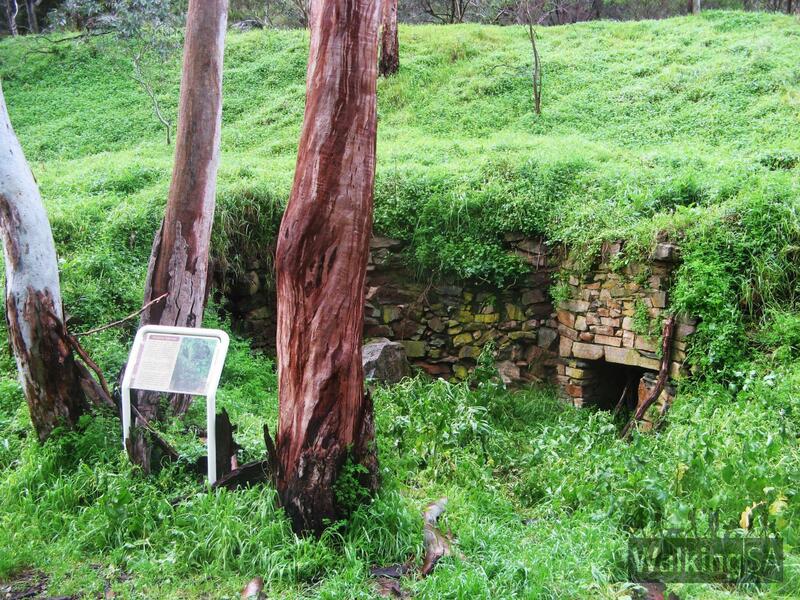 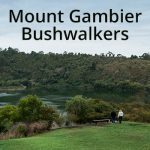 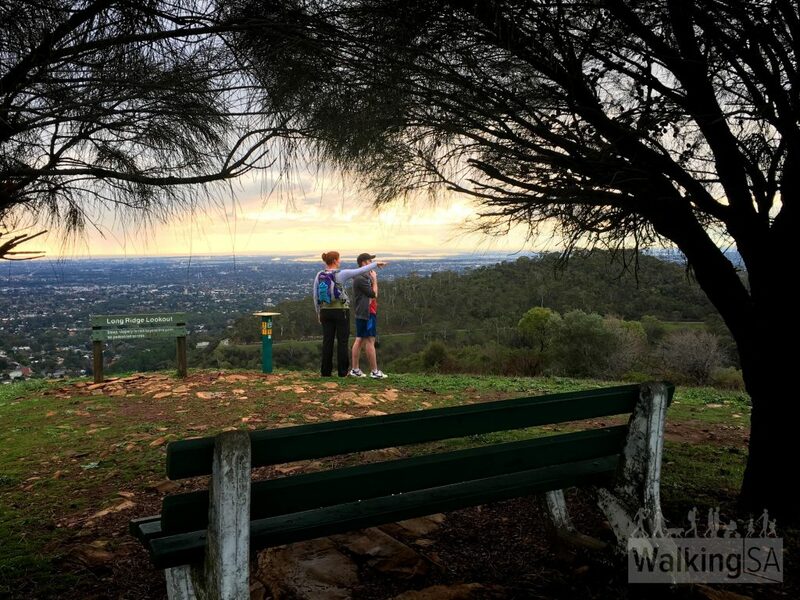 On this hike you can enjoy some of the the cool sanctuary of Chambers Gully and Woolshed Gully, splendid views of the city and coast. 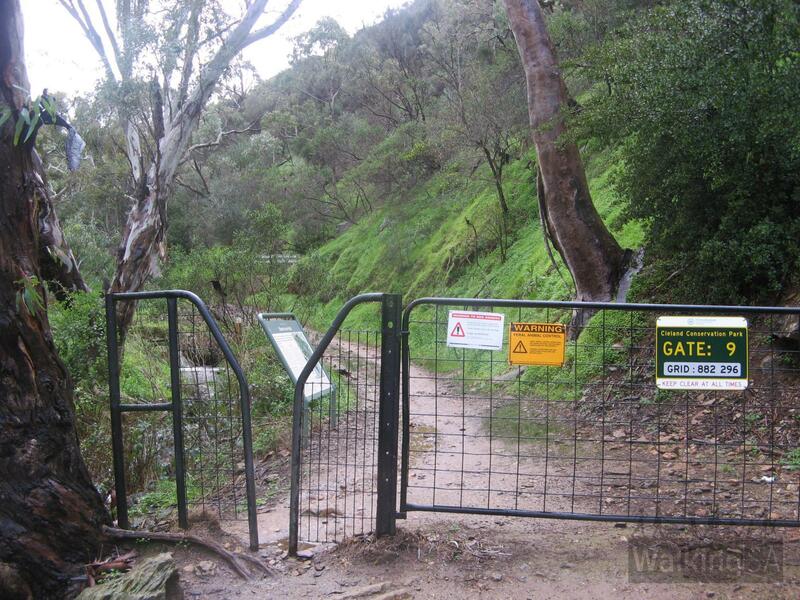 Watch out for koalas and kangaroos. These directions begin at the carpark at Chambers Gully, and walk in a clockwise direction. 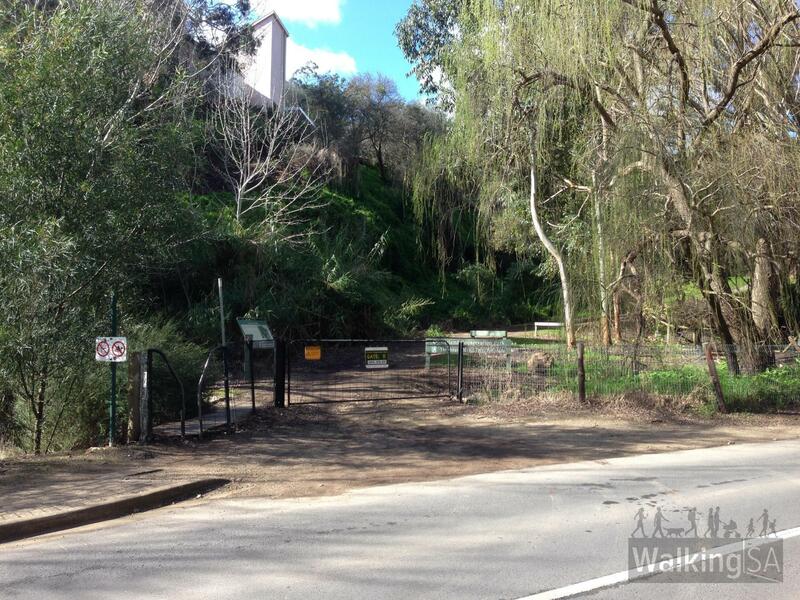 The track reaches Gate 9 / Burnside Walking Trails CP 44. 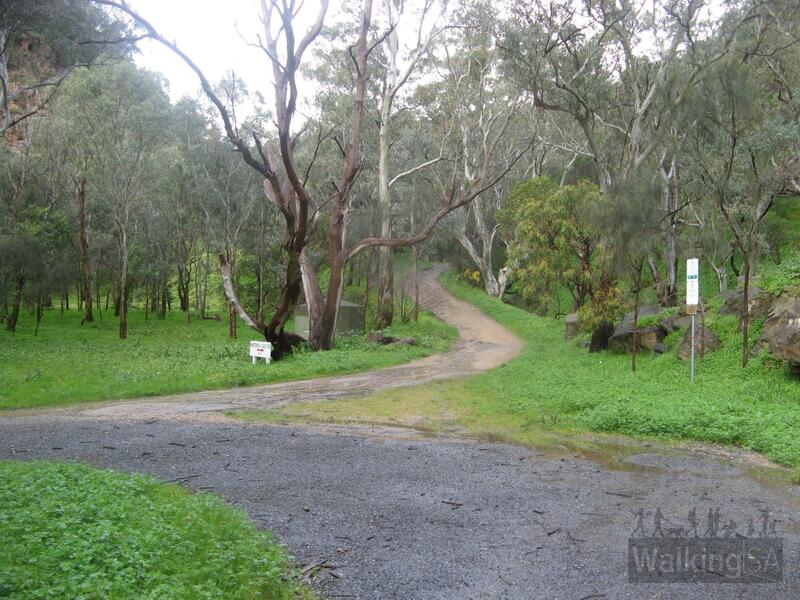 Turn right on to the single track walking track, named the Chambers Gully Walking Track. 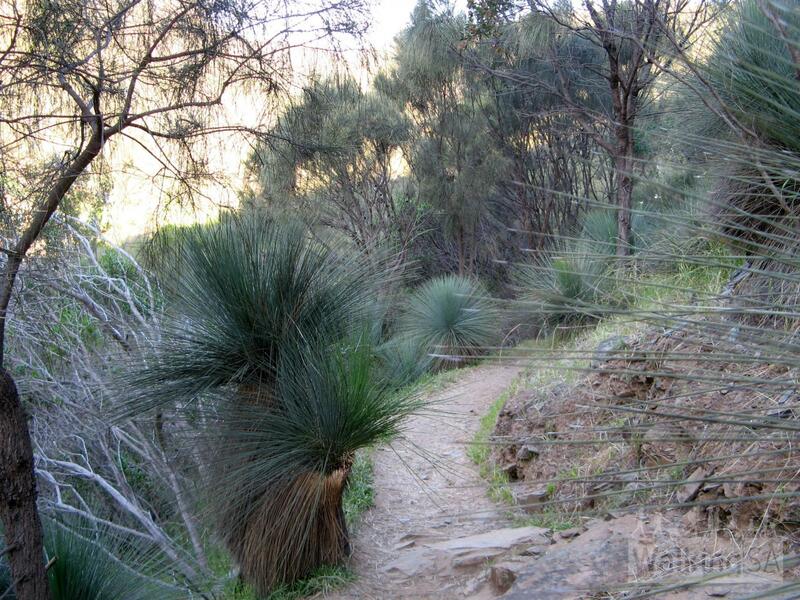 This track will contour around the Sugarloaf to the Long Ridge Track, a wide track at the marker post Emergency ID 58. 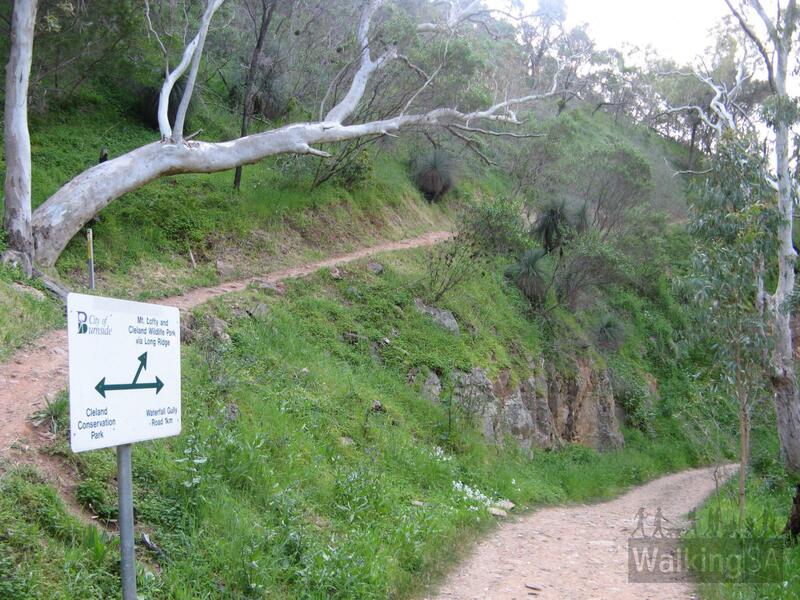 Turn right and walk along the Long Ridge Track. 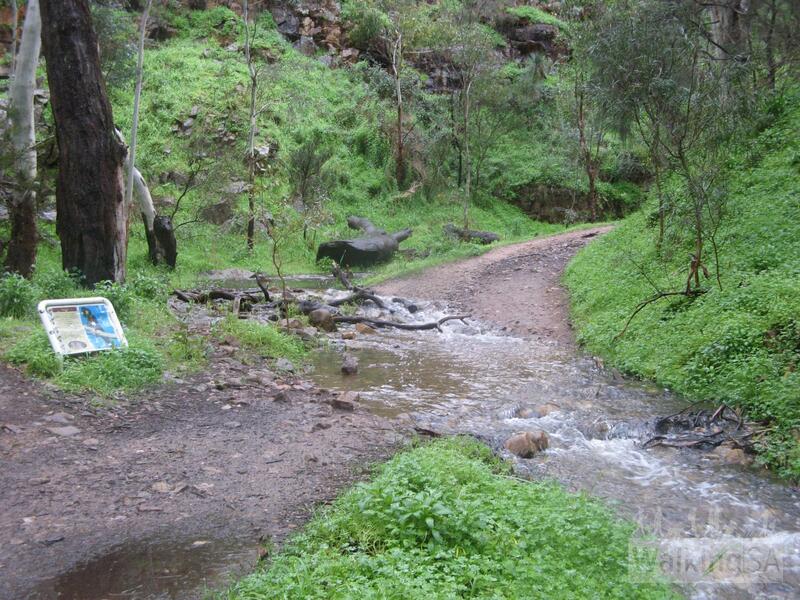 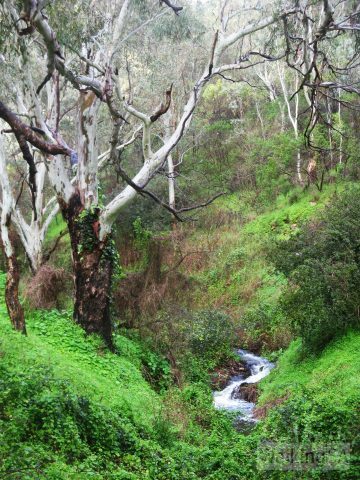 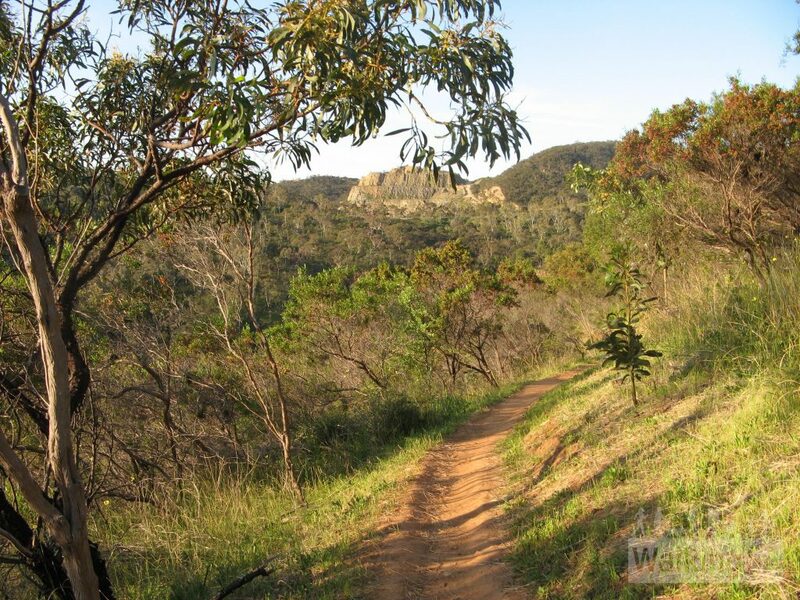 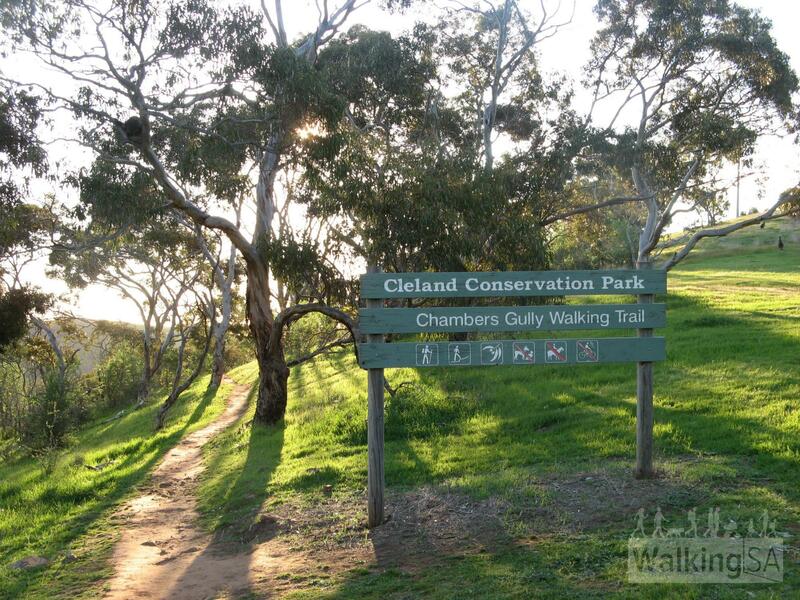 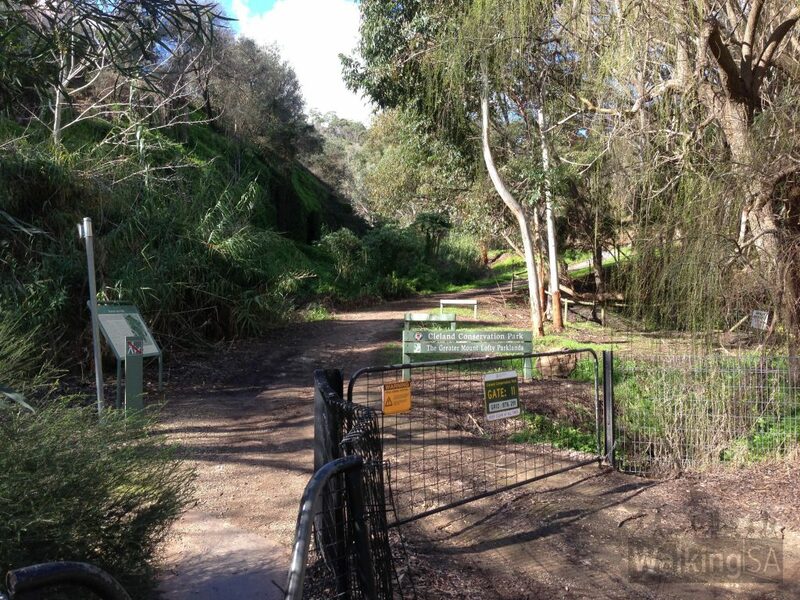 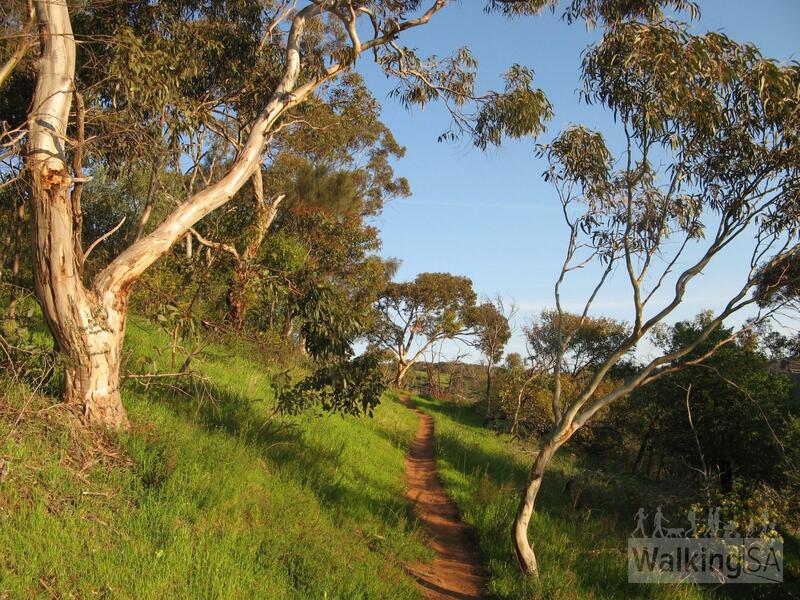 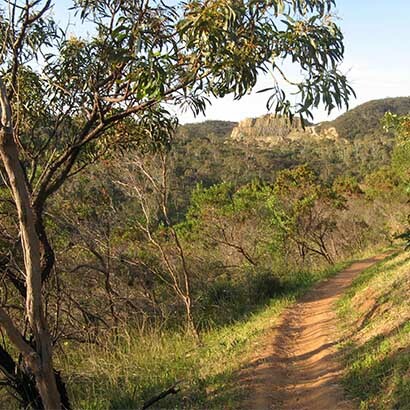 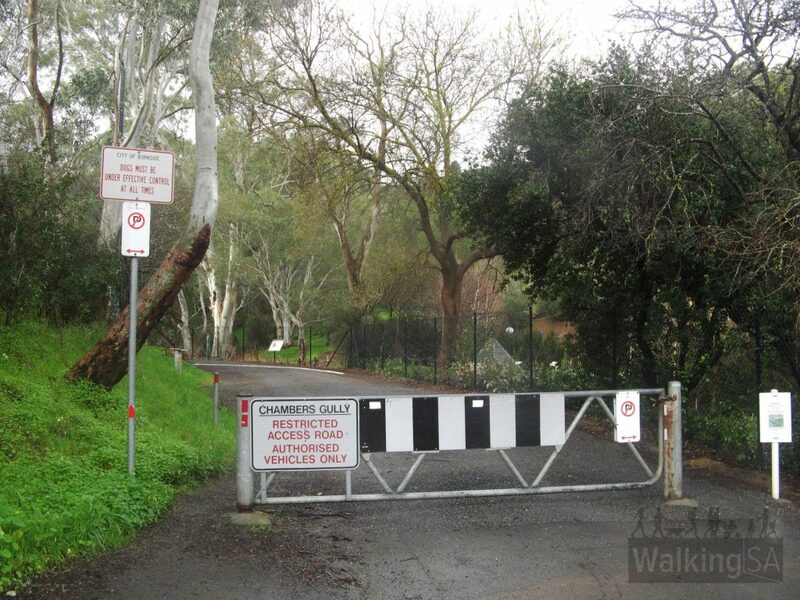 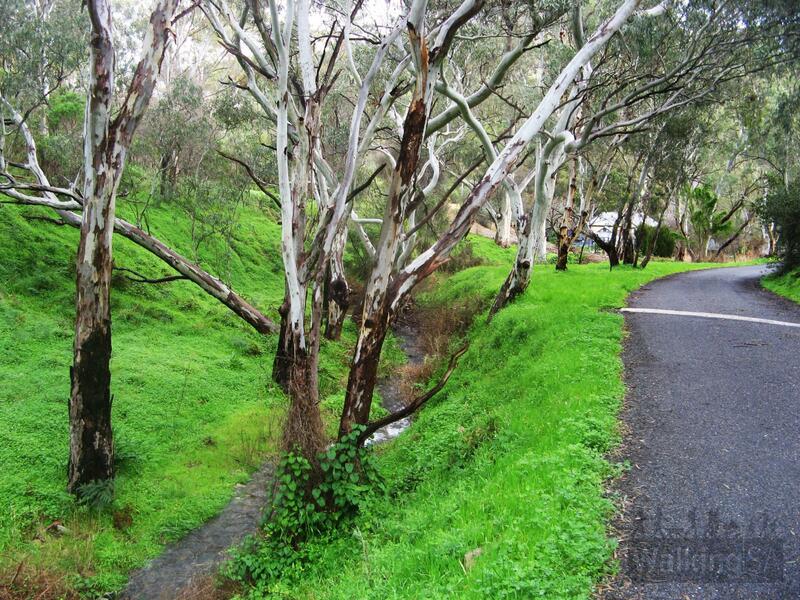 This walking trail is part of the Burnside Walks network, a series of trails around the hills on the edge of the City of Burnside, and in Mount Osmond Reserve. 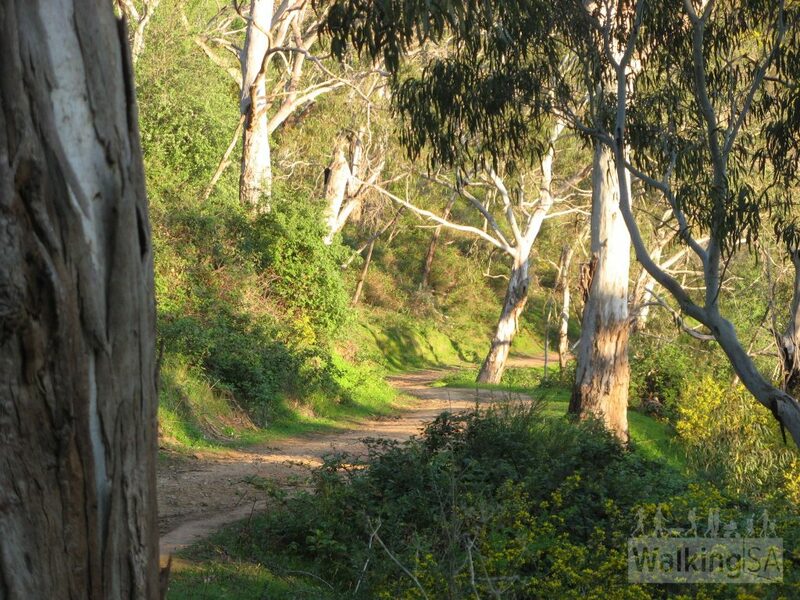 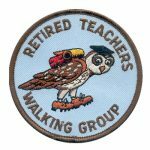 The trails are all well marked, with regular signs and numbered checkpoints that correspond to the excellent walking map.